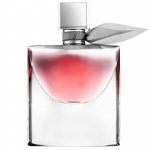 Spirited and beautiful, the Lancome La Vie Est Belle Eau de Toilette is a fresh interpretation of the manifesto of happiness. Maginola joins Iris at the heart and this youthful flower is blended with gourmand notes, including a signature fine delicacies accord with aromas of almond, praline and sugar. Succulent fruits in the top notes inspire playfulness, while an elegant heart of white flowers radiate sheer, sunkissed happiness. 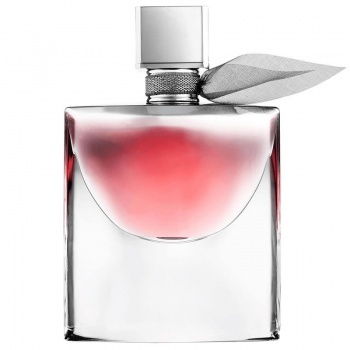 Lancôme La Vie Est Belle L'Absolu de Parfum is the most precious interpretation of Lancôme’s iconic Goumand Iris fragrance. A heart composed of the noblest natural ingredients, Iris Pallida, Jasmin Sambac Absolute, Orange Blossom Absolute and Patchouli Essence, it is enhanced by a smile of exquisite delicacies, such as Damascus Rose, Praline and soft Cashmere.